Flags unfurled! If corporate identity is indeed the “flag” of your business nation, then protect and implement it with full intent. 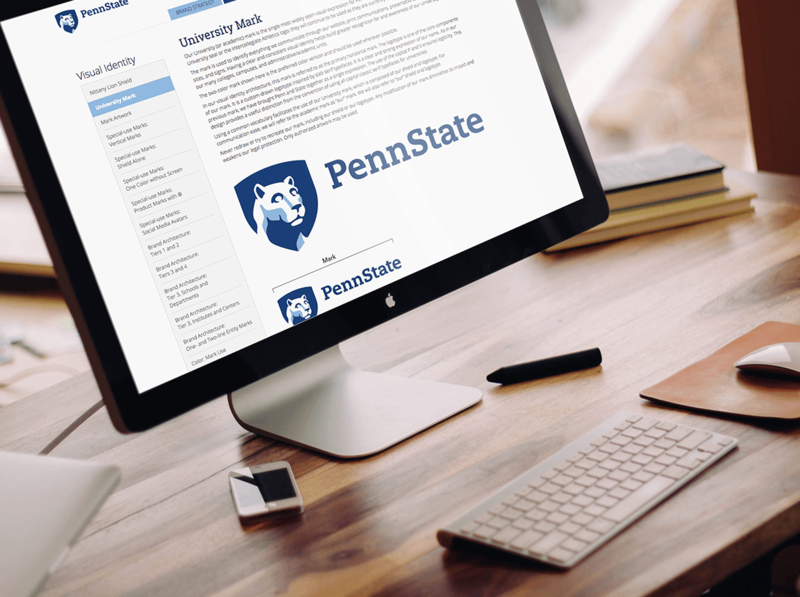 We helped Penn State provide and protect for every conceivable application of their brand in the marketplace. With an indelible template, brand grows stronger while employees can concentrate on their ventures. Brand Identity: those who see it know it, and those who show it own it.